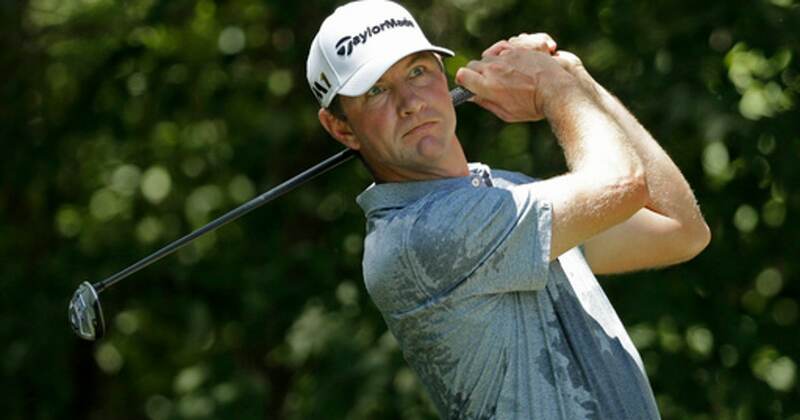 The wife of former U.S. Open champion Lucas Glover called 911 to claim she was attacked by her mother-in-law before hanging up, according to a tape of the call that provided another bizarre twist in the wife’s arrest on a domestic violence charge. Glover answered the phone when the St. John’s Sheriff’s Office in Florida called back and said his wife was lying. Krista Glover is charged with misdemeanor counts of domestic violence battery and resisting arrest without violence. She was arrested Saturday night after deputies noticed cuts and bleeding on the arms of Glover’s mother. According to the arrest report , Glover told deputies his wife yells at him when he plays poorly. He had shot 78 earlier in the day at The Players Championship and missed the 54-hole cut.